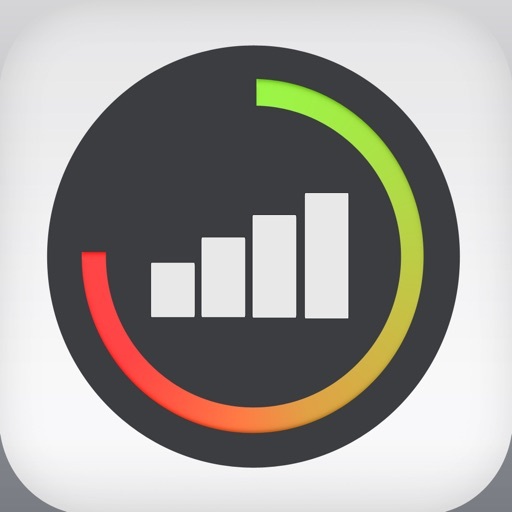 Avoid nasty data overages with this utility app. 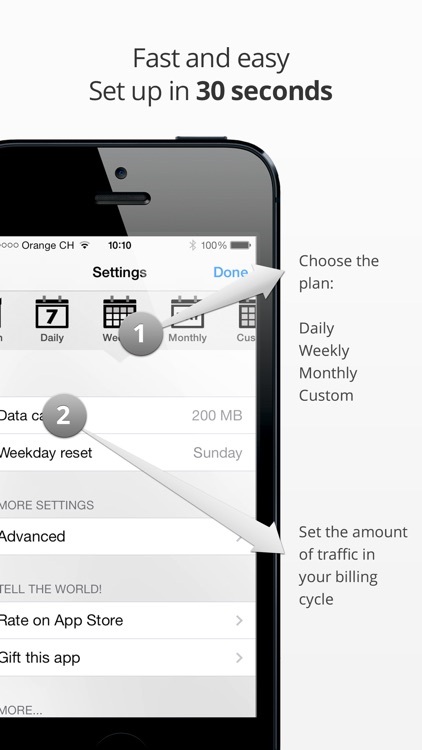 Avoid overage charges and take control of your data plan. 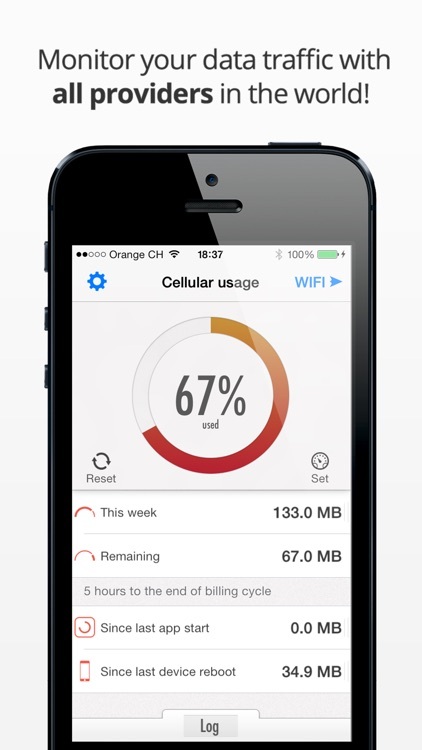 It’s ideal for iOS 8 users who have a limited data plan. The only reason not to give this one a try is if you’re on an unlimited data plan. 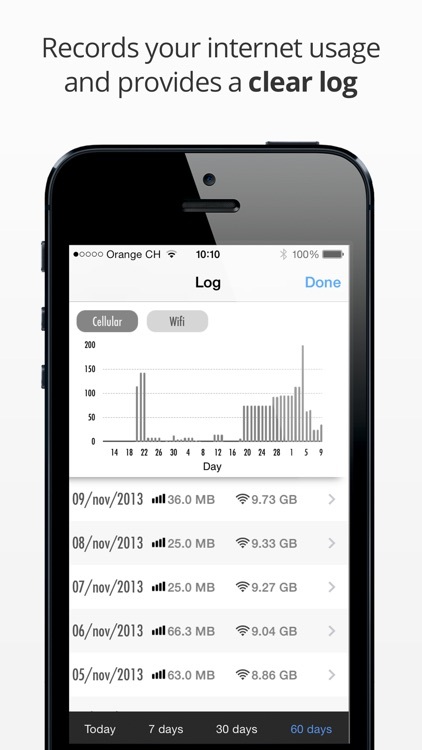 If you’re running iOS 8, Data Counter will come in handy. 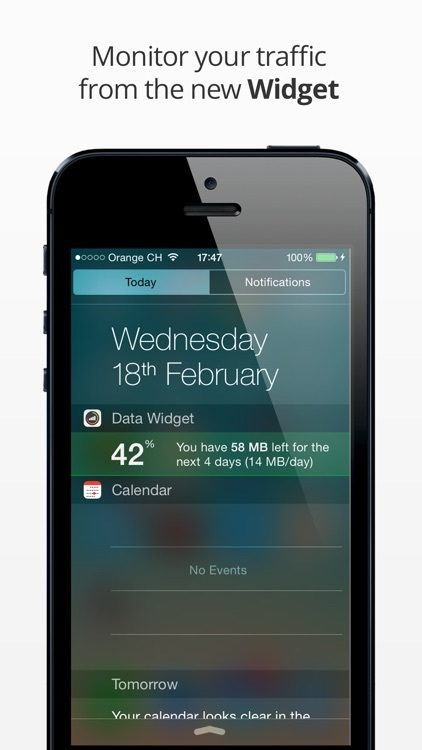 Its iOS 8 widget allows you to simply glance at Notification Center to view your data usage. 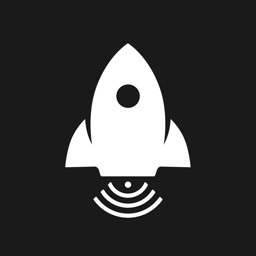 Data Counter is the most powerful and immediate means of verifying your internet volume usage, compatible with all providers in the world! 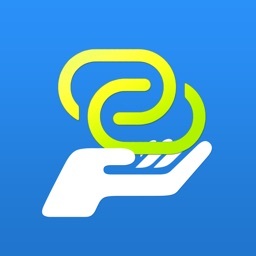 "If you don't have an unlimited data plan, this app is a gold mine thanks to the money it helps you save"
Nowadays no mobile phone provider offers a completely unlimited data plan. For this reason, many users are afraid of exceeding their daily, weekly or monthly limit, costing them further charges or a huge reduction in internet browsing speed. 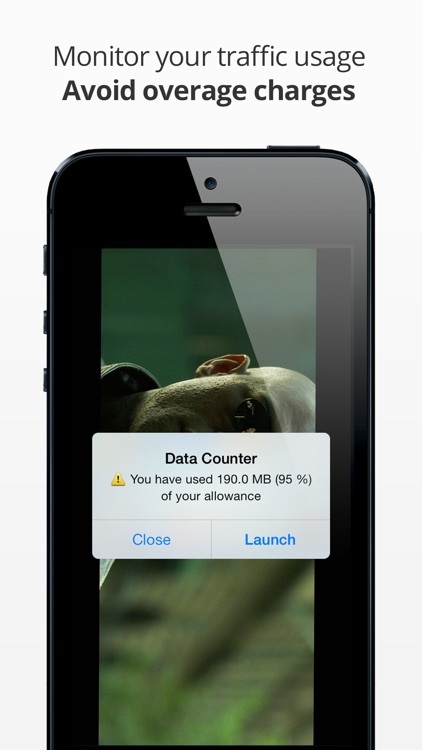 Data Counter is the most convenient and instant way to avoid this danger! • Background monitor to record data usage even in the background. 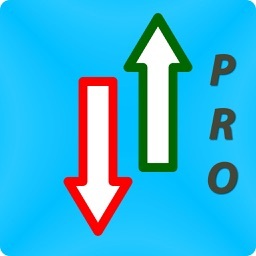 • Continued monitoring with immediate 10 minute reports after closing the app. 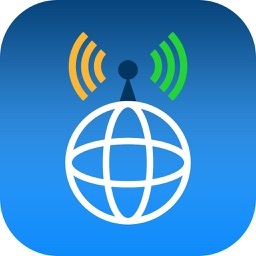 • Maximum security, no VPN and no proxy. Wifi only is available on iPod Touch and iPad Wifi. 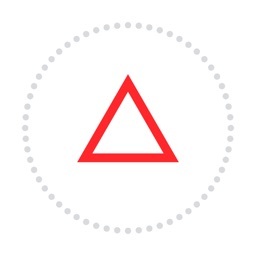 Today’s AGF list includes an adventure game, an entertainment app, and an arcade game. Today’s AGF list includes a data counter, a word processor, and a casual game for kids.